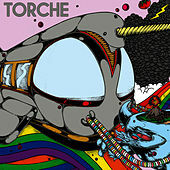 Miami is renowned for birthing many pop acts, so it's no surprise this is also the hometown of stoner pop quartet Torche. 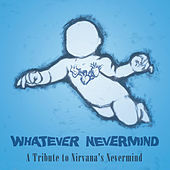 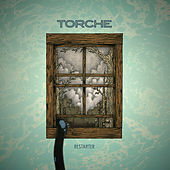 Formed in 2004 out of the ashes of local doom heroes Floor, vocalist/guitarist Steve Brooks, guitarist Juan Montoya, bassist Jonathan Nunez and drummer Rick Smith showcase a strong pop sensibility, but mainly take cues from 1990s grunged-out doomsayers like the Melvins and smoke-laden jamsters like Kyuss. 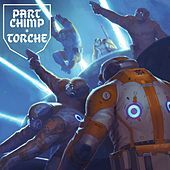 To cultivate a place in the doom world, the stoner rock world, the hipster metal world and quite possibly even the mainstream, their self-titled Robotic Empire debut focused on monolithic riffs with catchy vocal overlays. 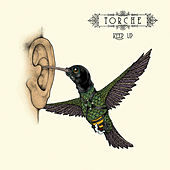 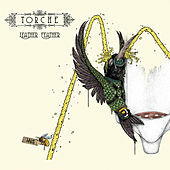 As they honed their sound over the next couple years, Torche changed up their roaring metallic sound for more rock-based riffs. 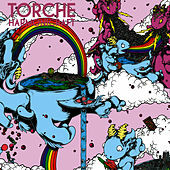 Though still catchy, and still rooted in stoner sludge, 2008's Hydra Head debut Meanderthal takes Torche's pop hooks to an indie rock arena.